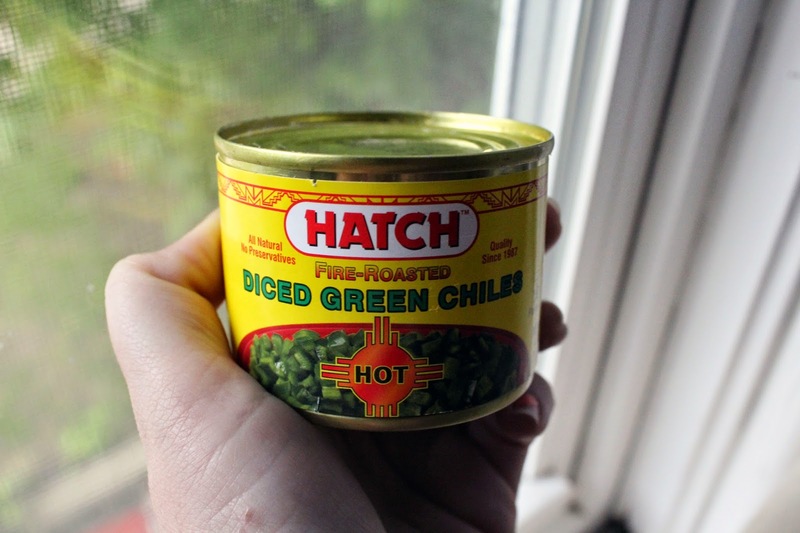 This is the last of the green chile I brought with me to Halifax after my winter break adventure to Albuquerque. And I brought A LOT of chile back with me. Green chile is, without a doubt, one of the best tasting things you will ever experience in your life. It makes EVERYTHING taste better. Luckily, I am going to be in New Mexico in a week, or else I would be in a state of pure panic right about now.